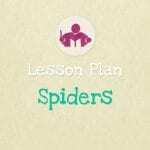 Body Percussion Rhythm Activities are a great way to bring the class together and focus. Kids just love to move and this is a perfect way to encourage them to engage. But you’ll also find that it increases concentration. So while they’re absorbing the lesson, they’re having lots of fun at the same time. Gross motor movements boost brain development, co-ordination and cognitive abilities check out this post to for more details about this. 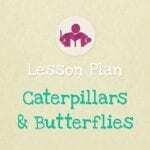 So body percussion rhythm activities tick all those boxes and also just happen to be a firm favourite with the kids too. Of course the first steps towards learning body percussion is simple hand clapping. But gradually you introduce new sounds and actions to your repertoire which allow you to build more complex patterns of rhythms. Older kids love the challenge of memorising sequences of body percussion to accompany their favourite songs and rhymes. Body percussion works well in short bursts, as a transition, either to wake everyone up or give them a break after they’ve all been concentrating. First spend a little time getting comfortable with the actions – It won’t take long for them to pick them up and get the idea. Print off the Rhythm Percussion Rhythm activities sheet below. Keep things simple at first and introduce each new body percussion and the note that it represents, one at a time. These cards are just to get started, of course you can add your own and the kids love to help too. Start by playing a simple copycat game. Each child takes a turn to pick a card and perform the action. Everyone else tries to identify the note or rest that it belongs to and copy them. Playing ‘Simon Says’ is also good way to practice, each child takes a turn to be Simon calling out the notes and demonstrating the body percussion to go with it. Everyone obeys the instructions and follows suit but only if the leader says “Simon says” first. 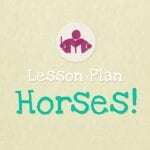 If the leader just says a command without saying “Simon says” then they mustn’t obey or they will be out! Another good way to get comfortable with this activity is to chant familiar rhymes or songs with a simple ostinato of body percussion. An ostinato is a short rhythmic or melodic pattern that is repeated throughout the rhyme or song to create another rhythmic layer to the performance. Demonstrate the ostinato first and then once they’ve picked it up there are lots of ways to experiment – check out these videos below for some ideas. Older children love experimenting by adding ostinatos to well known songs or favourite theme tunes. Anything which has a strong rhythmic and repeated beat works well – ‘We Will rock You’ is great for this! Check out this video below – They’re having a great time experimenting with adding the body percussion ostinato along with their instruments. 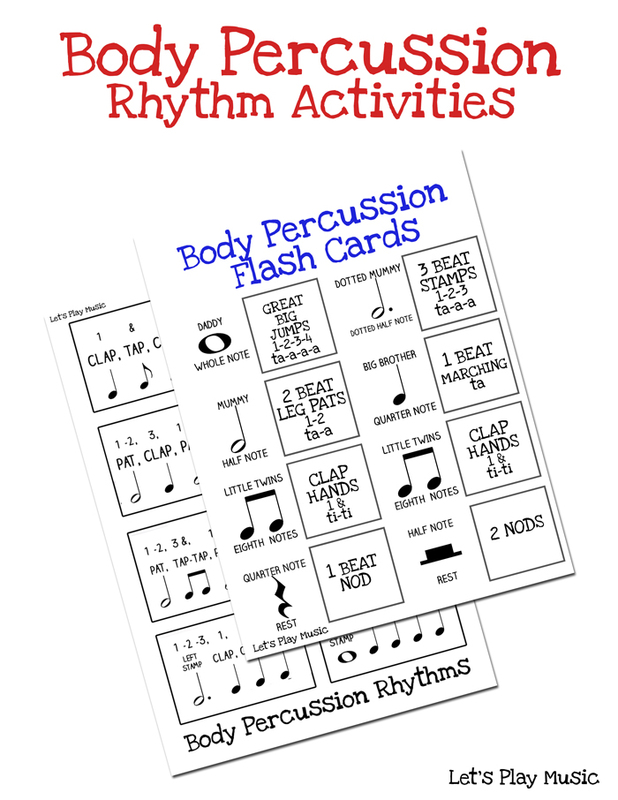 Start with the Body Percussion Flashcards and practice the basics before attempting the short rhythms on the rhythm sheet. Place the cards in a bag and give the bag to the first child. They take one card and perform the appropriate body percussion/rhythm twice on their own. The child next to them on the right then copies the leader, echoing the movement twice. Each person copies the next as the body percussion is copied all around the circle. Then the bag is passed on and the next person picks a card and so on. If you’ve enjoyed this post, check out our new How To Read Music Theory Bundle? It’s full of fun & child friendly ways to learn to read music! Thank you for these great ideas. I tried to print off the body percussion flashcards but it takes ages to upload. I can’t see anything there. Can you help? Hi there, I’ve checked those printables and they all seem to be working for me, but I re-uploaded them to make sure the links aren’t broken. So have another go, maybe your internet signal was weak at the time? Let me know how you get on.